UConn has a skydiving team? That's right. We are the skydiving club at the University of Connecticut. We are a competitive Club Sport at UConn and we like to jump out of planes. The UConn Skydiving Club is a group of UConn students who share a common enthusiasm for parachute jumping. We are a competitive team but also promote a club atmosphere by jumping together nearly every weekend, and constantly encouraging and supporting new members. -"You must be loaded with money to do this club" - Absolutely not! This sport is pay as you go and UConn helps out tremendously with funding. If there is any shred of you that wants to go skydiving all the time, this club is absolutely the least expensive way to get into skydiving. Yes skydiving is inherently costly, but if you want to do it, we will make it work. One of our members got his license by working at a Dairy Queen! ​-"You must have prior experience before you join the club" - Wrong! We weren't born with the skills to skydive. We were all first-timers at one point. We help teach you to get your skydiving license and before you know it, you'll be doing all of those cool things you see on YouTube. ​-"You guys are crazy. There's no way I can do this. I'm scared of heights. I hate rollercoasters..." - Well we may be a little crazy, but we love what we do. Skydiving is unlike any other thing out there. If you are scared of heights, it's nothing like standing at the edge of a building. It is like looking out of the window of a plane that you happen to jump out of. You do not get the "pit" in your stomach like on a rollercoaster and you do not feel like you are falling. It just feels like a big fan underneath you. 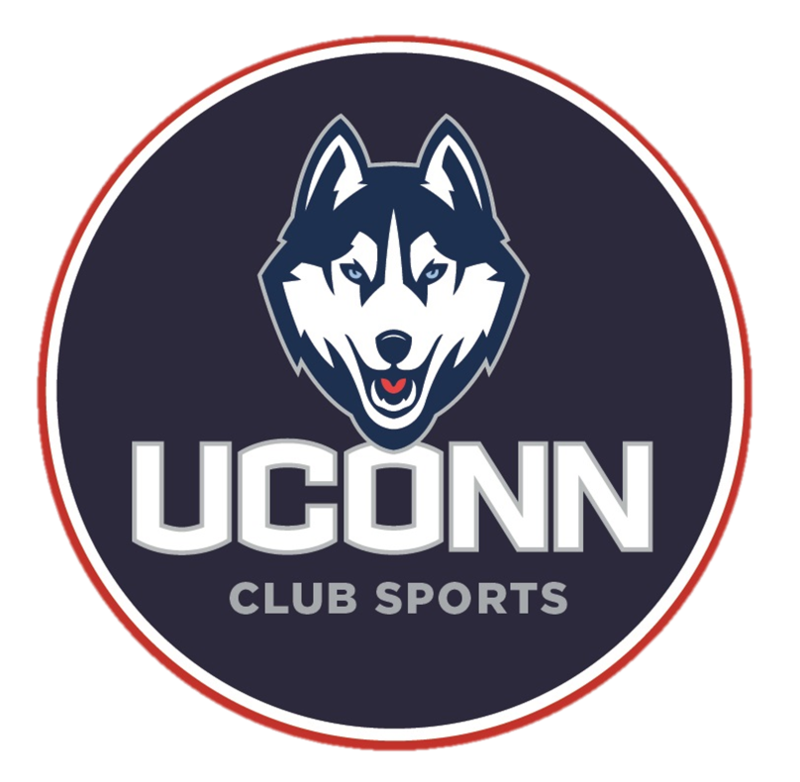 To promote the sport of skydiving﻿ and make it more accessible to the students of UConn while developing a competitive skydiving club of licensed jumpers to represent UConn in competitions around the US. We want you to have the time of your life! Our home drop zone is Connecticut Parachutists Inc (CPI), in Ellington, CT. We jump out of planes! We enjoy jumping with friends and we are constantly training for collegiate nationals. To train, we frequently jump from Twin Otters and we go to the wind tunnel in Nashua, NH. The wind tunnel is the greatest thing since sliced bread. It allows us to fly in a vertical column of air, simulating freefall. Some of us think the wind tunnel is more fun than jumping! Aside from training and jumping, we also enjoy doing other things together like skiing, snowboarding, climbing, swimming, and other various activities. Nah, just kidding. There are many different disciplines in skydiving from accuracy landings to formation skydiving. The UConn club frequently competes in 2, 4, and 6 person formation skydiving, and accuracy landing. In formation skydiving, you are given a series of formations to complete in the air and each formation is one point. The more formations that you complete in a given amount of time earns you more points. The team with the highest total number of points wins. We compete regionally and nationally, both in the air and in the wind tunnel. We also compete in sport accuracy, where you try to land your parachute as close as possible to a target in a field. We also compete in 2-way vertical formation skydiving. Learn more about skydiving disciplines here.